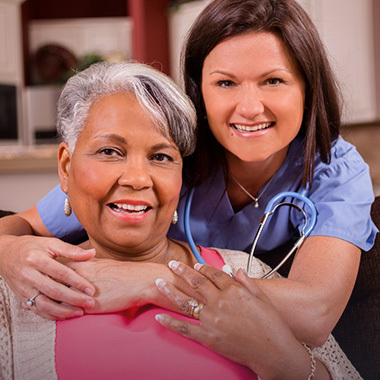 Oak Manor Healthcare Center is a premier skilled nursing facility in Burtonsville, Maryland. 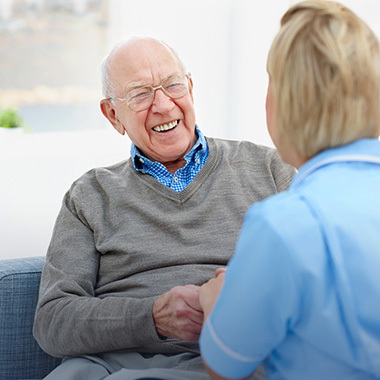 We pride ourselves on the exceptional care that we provide our residents. 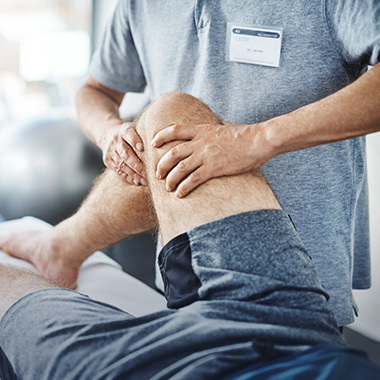 We try and make our residents as comfortable and active as possible inside and outside our facility. 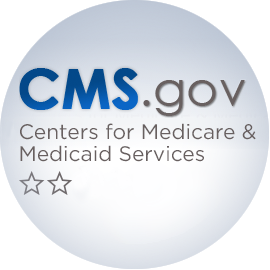 CMS created the Five-Star Quality Rating System to help consumers, their families, and caregivers compare nursing homes more easily. The quality measure rating has information on 11 different physical and clinical measures for nursing home residents. We received 2 Stars. This rating contains info from the last 3 years of onsite inspections, including both standard and complaint surveys. The staffing rating has information about the number of hours of care provided on average to each resident by nursing staff.